The one you've been waiting for is finally here. 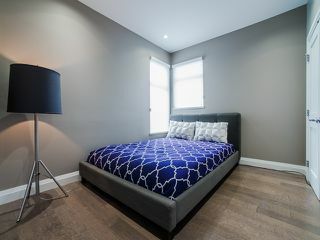 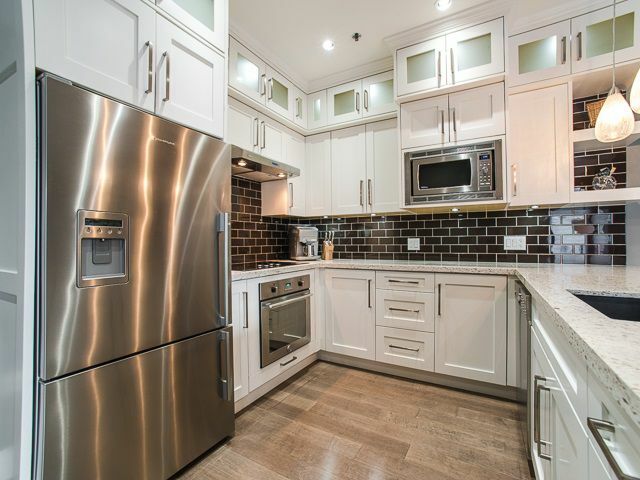 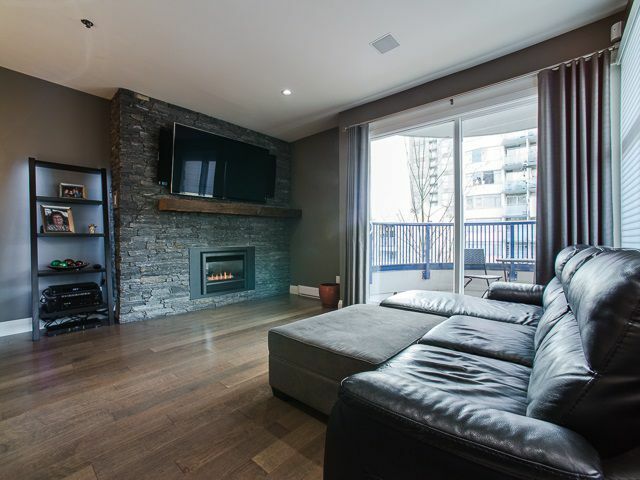 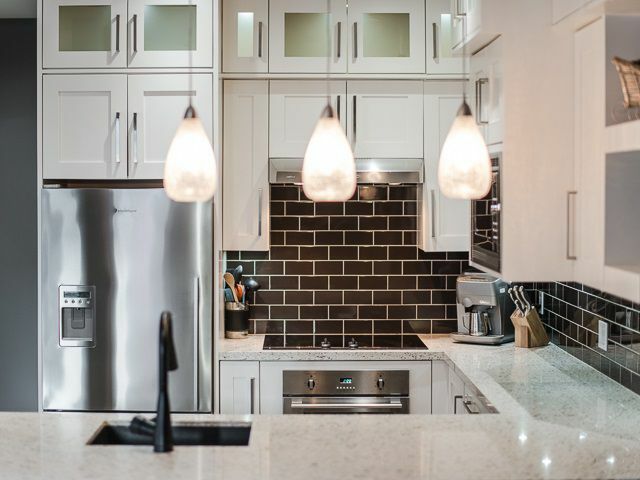 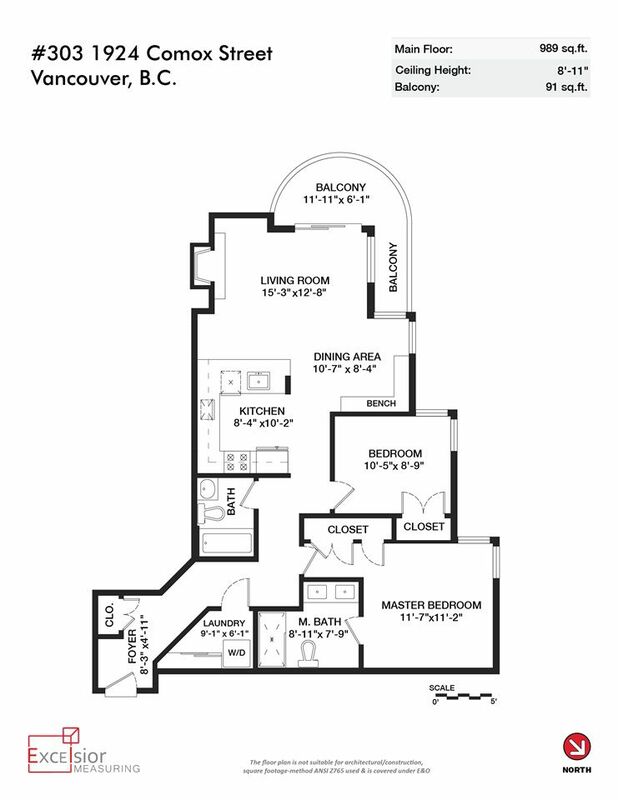 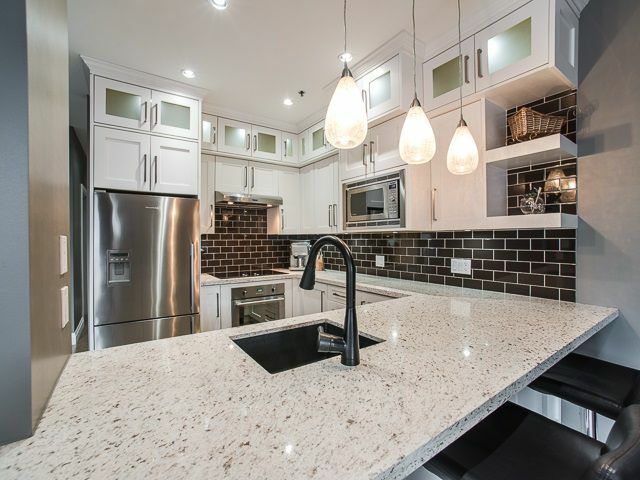 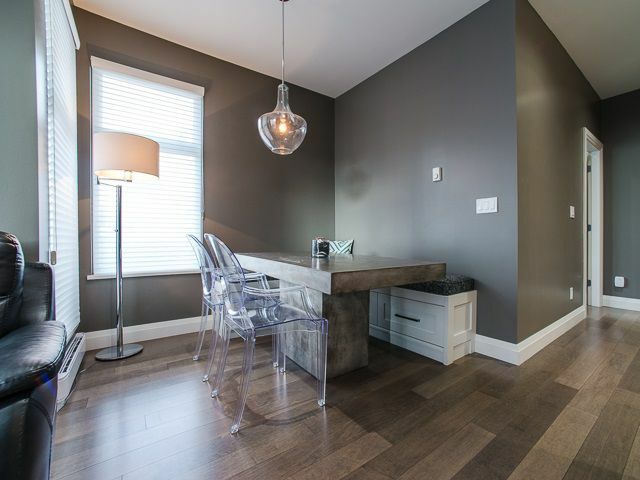 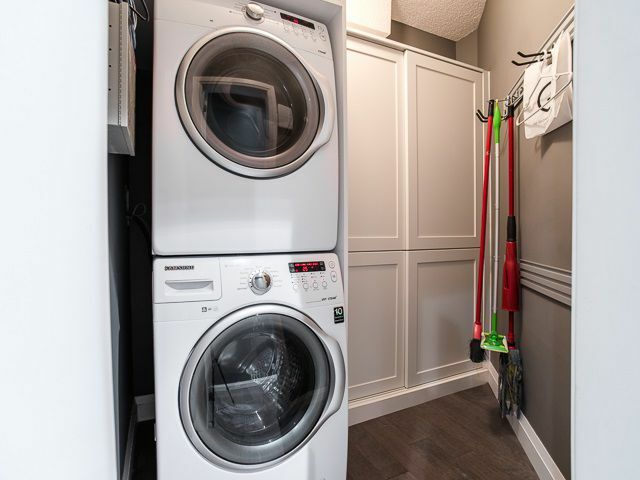 This Brilliantly renovated 2 bedroom 2 bathroom w/9ft ceilings exceeds all expectations. From the custom kitchen cabinets, to the basalt stone work, nothing was overlooked. 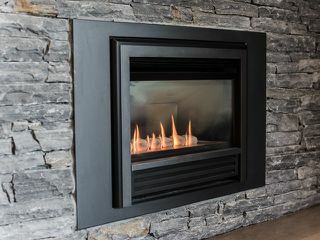 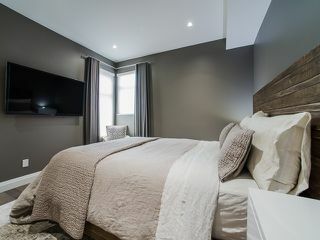 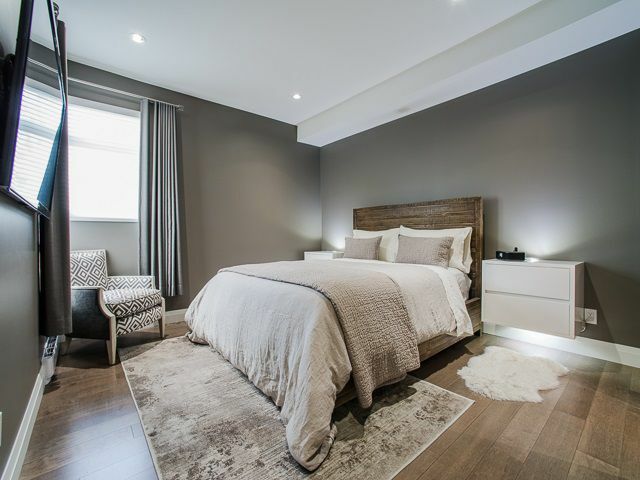 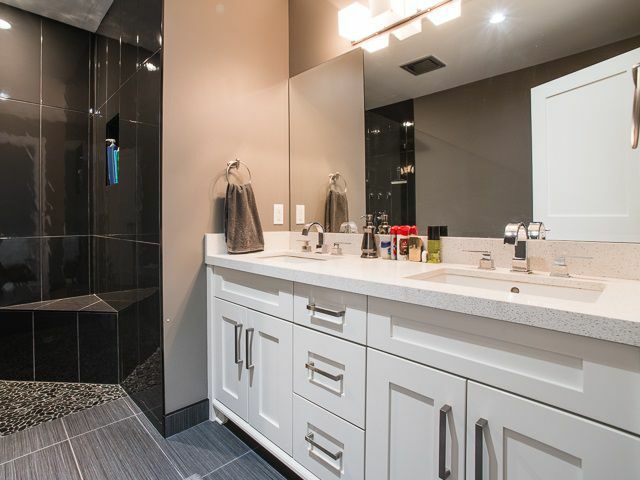 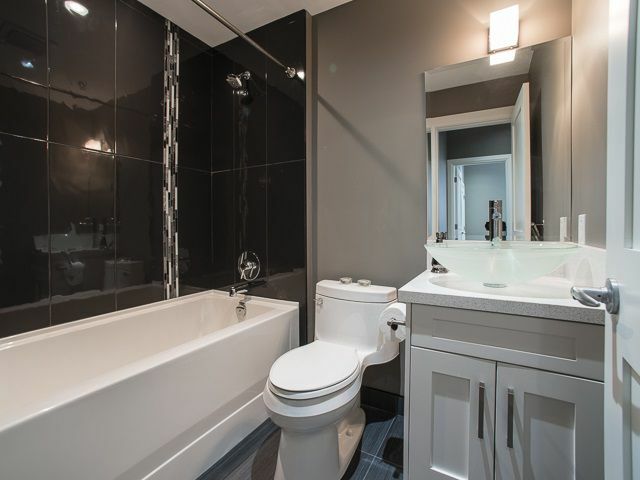 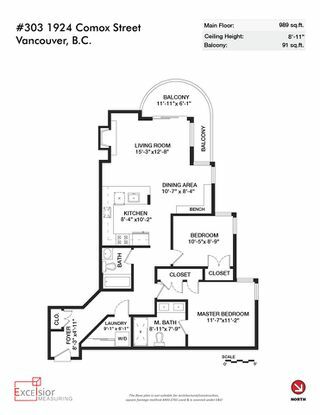 This suite features All new drywall, all new lighting, new wiring, built in surround sound, engineered hardwood with cork underlay, custom over-sized granite counter tops, custom fireplace, double vanity in the master bathroom with jetted shower, custom blinds and drapes. 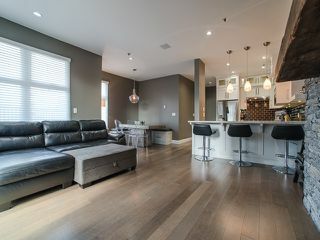 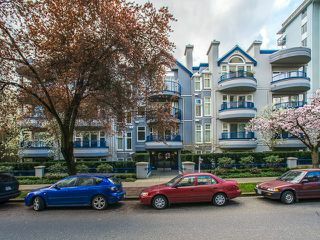 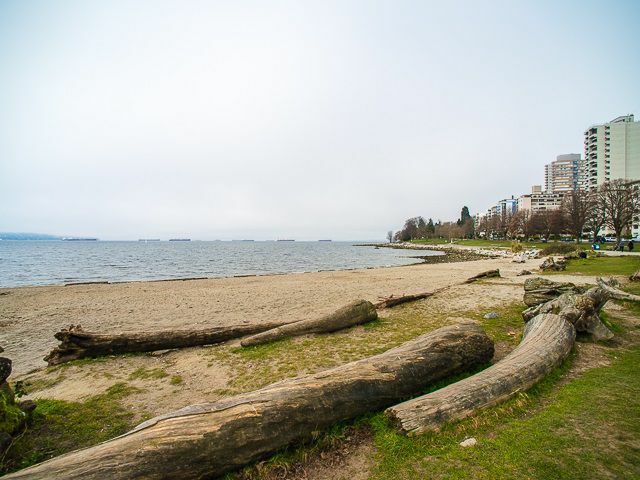 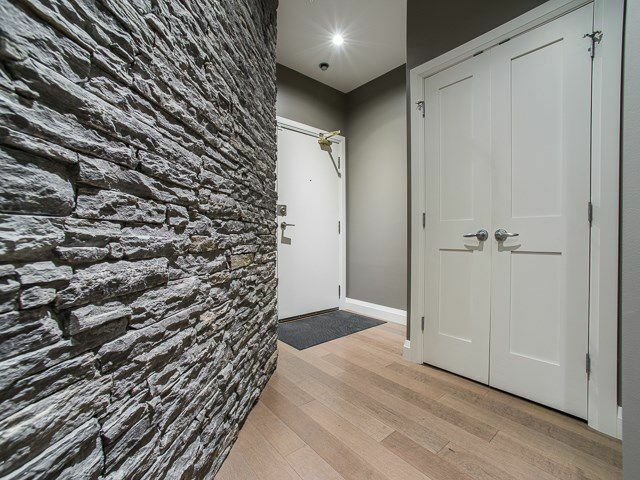 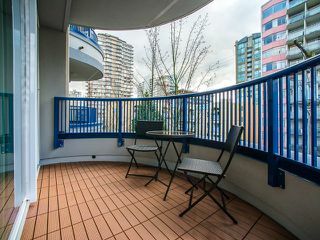 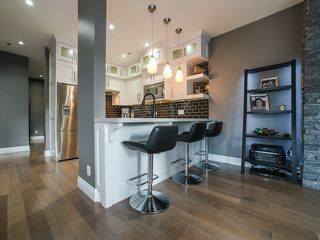 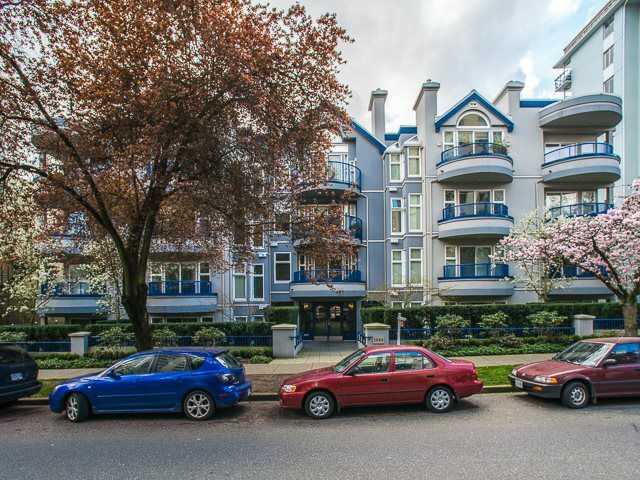 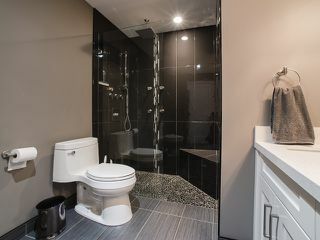 Not only can you take advantage of the suite's high end renovations, but the building in one of the Best West of Denman. 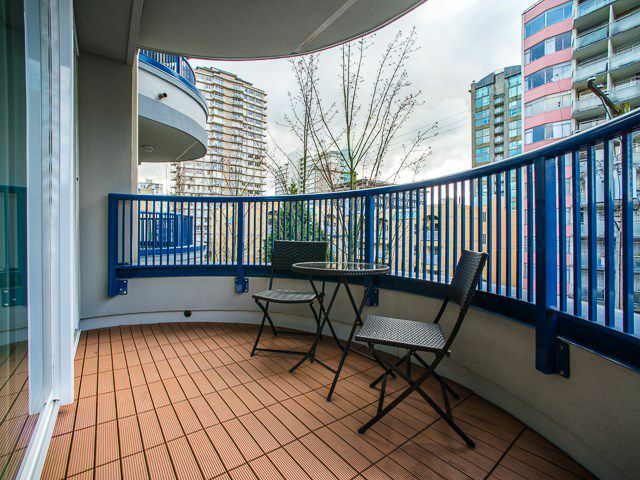 Full rain screen, roof, plumbing, membrane, windows, balconies, landscaping, all done! This one is truly a Gem!